We have perhaps the most curious case of remakes that I've come across. 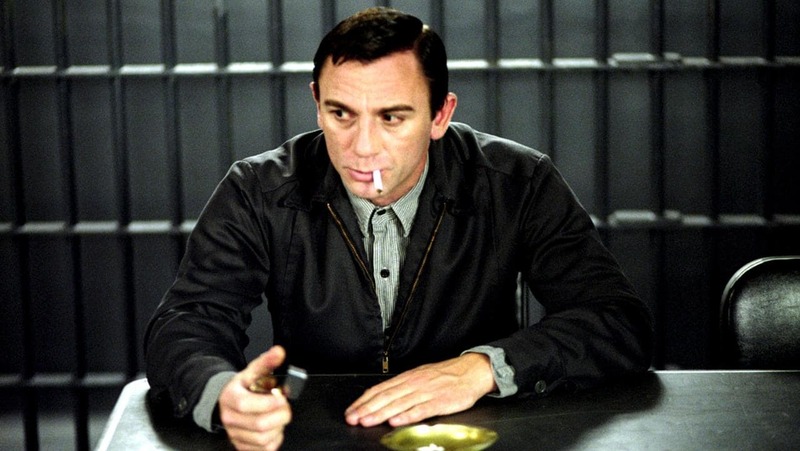 The situation is that the films Capote and Infamous aren't strictly speaking remakes. They do happen to tell the exact same story: how author Truman Capote came to write In Cold Blood, his relationship with the convicted killers of the Clutter family, especially Perry Smith, and how that affect Capote both artistically and emotionally. 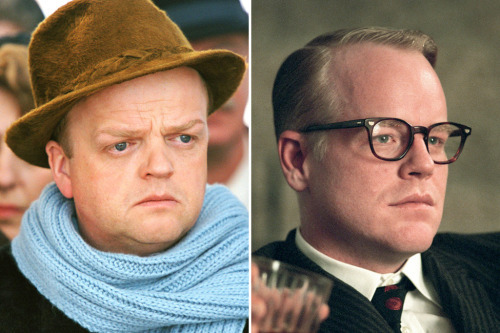 The real Truman Capote was quite a character...and in his later years, a caricature. His thin, high, baby-like voice, his mannerisms, his way of dress, all have become points of mimicry and ridicule. His whole persona lends itself to drama, and we now have two films about the noted novelist covering the exact time frame. As is my habit when looking over remakes, or in this case two versions of the same story, I will compare them side by side but do something a little different: see who is better in the various real-life roles. Capote takes a more sparse and I'd argue serious look at the subject than does Infamous. You can see this when Truman goes to Kansas. Infamous has almost a comedic take on his time there: dressing him up as a cowboy to "fit in", constantly being called "ma'am" or "lady" whenever he meets someone there. The only nod to Truman's more extravagant wardrobe in Capote is when he first meets KBI Investigator Alvin Dewey, whose staff look in puzzlement at Truman's scarf. When Harper Lee persuades him to dress down, he comes out in a conservative suit and shows it to her by doing an elaborate twirl, but other than that he dresses like any ordinary man. We also have a difference in structure. Infamous is framed by "interviews" that talk about Capote from the various viewpoints of those around him: Harper Lee, his companion Jack Dunphy, even GORE VIDAL (who in the film, as in real life, is thoroughly unimportant). Capote tells its story straight: no narrator, just a beginning, middle, and open-ending. Infamous does have somewhat of an open-ending itself, but we get a stronger impression of where his life ended (as did his efforts to complete Answered Prayers). Another radical difference is in how they treated the relationship between Truman and Perry Smith. Capote treats it as a particularly strong but platonic relationship. Infamous goes one step further: it states that there was a physical romance between Truman and Perry by showing them kiss. It's really a subject of conjecture because no one save Truman and Perry knew the exact nature of their relationship or how deep it went. Finally, there are historic details in dispute. Infamous has Hickock and Smith brought back to Kansas in the daytime with the population caught unaware, everyone rushing toward the staircase leading to the courthouse to witness all this. Capote has them brought at night with the people already waiting for them along either side of the staircase. Now we get to the crux of the matter: the actual comparisons. This is especially difficult because I think both films work, both films are good, and both films have extremely good actors in them who give very good performances. I would recommend both of them, and the comparisons should not suggest that one performance/performer was inferior to the other. Rather, they are simply to compare and contrast with those in Infamous appearing first, followed by those in Capote. Keener was on screen longer than Bullock, and oddly while I don't remember her having a Southern accent, Keener brought a quiet and stillness to her interpretation of Harper Lee. She was a woman who didn't draw attention to herself or appear to want to. Craig has the burden of having to adopt an American accent as opposed to the Californian Collins. He was also given the opportunity to show the more gentle, artistic, at time almost prudish side to Smith than Collins was. We were given flashbacks to Smith and Hickock's time before the crime, and that allowed Craig to delve deeper into his character. Again, this is a matter of screen time. Pelligrino wasn't a major part of Capote, while Pace was given one or two scenes before Truman shifted his attention and interest to Smith. Cooper has always excelled at authority figures. He has a steely toughness, a voice and face that makes him believable as someone who will follow through with threats and not stop until the guilty party are captured and brought to justice. I think it's the tone that Futterman gave Truman that gives him the edge. McGrath did a fine job, but Futterman gave it a more serious tone, while McGrath put in too many comedy bits that took away from the story as a whole. Forget it: flat-out impossible. 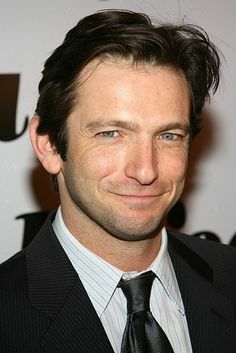 After seeing both, I'd like to give the slight edge to Jones based on the fact he successfully managed an American accent, an American Southern accent, and an American Southern accent with a high, thin voice. 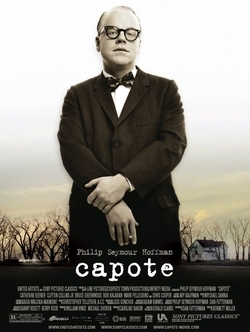 However, Hoffman was also incredible as Capote. He explored the inner world of Truman (no doubt helped by a better script) and at times he got the voice right (though sometimes it didn't carry all the way to my ears). 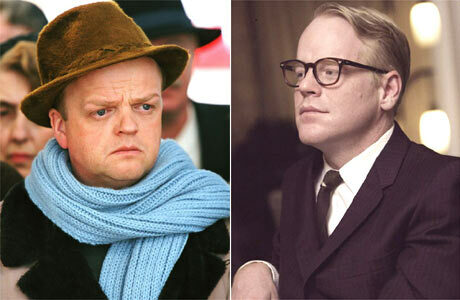 Both are just so good: as actors, and as Capote, that I can't bring myself to declare one better. Again, always the tone. Capote's seriousness trumps Infamous' slightly more comic take. Both are very good films, but the first edges out the second. I imagine that the thought he was the subject of two films released a year apart would have pleased Capote infinitely...and displease his bitter (and I mean bitter) rival GORE VIDAL. Perhaps he would have disliked the dour endings to both, but such is life. Isn't it odd that GORE VIDAL hasn't had a movie made about him but that two films about his hated nemesis Truman Capote have been? I have a theory as to why. In the words of Old Mr. Grace to Mr. Rumbold on the television show Are You Being Served?, "I suppose you were too boring".